A tailored trouser becomes perfect, when it is a combination of pure style and great comfort. 60 years of research and innovation enabled Parmar tailors to perfect the art of tailoring the right trouser. 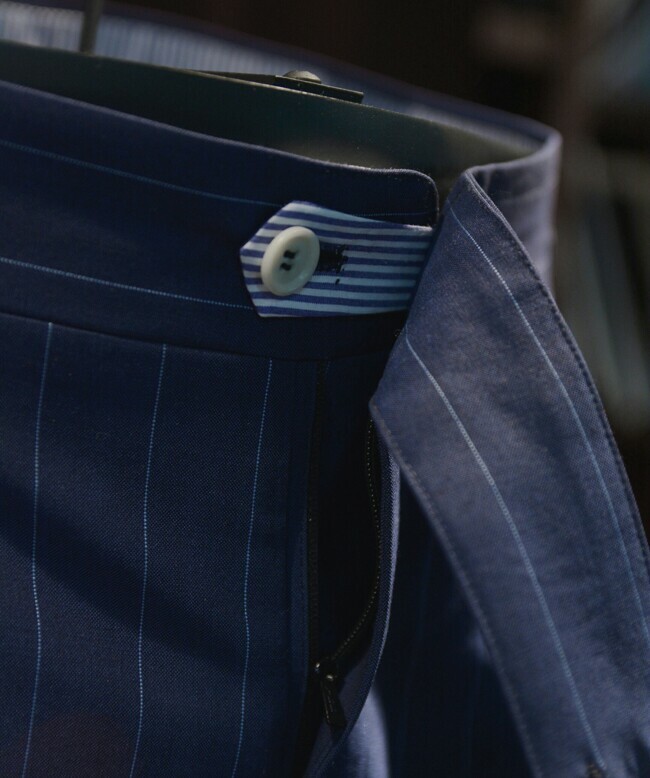 Custom tailoring a trouser is as similar a Blazer, with various possibilities of style, length and design. Fabrics selections for trousers start with basic chinos to achieve the perfect casual look to lightweight wool to get the sharp tailored look.